As part of our continuing effort to introduce you to your second favourite disability blog (after ours of course,) we’re taking a look at The Purple Space blog featuring stores about disability confidence at work. 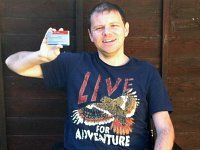 Your Second Favourite Disability Blog! 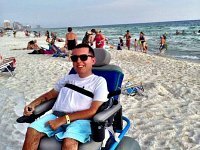 As part of our continuing campaign to bring you information on blogs that are nearly as interesting as ours, we bring you Curb Free With Cory Lee, which apart from rhyming nicely, shows that travel is still possible for wheelchair users. 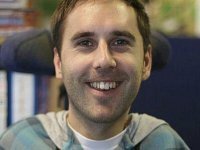 Our on-going feature highlighting notable disability blogs continues with the Muscular Dystrophy UK Blog. The internet is filled with blogs about disability, but sometimes it can be hard to know where to find them – that’s where our on-going feature comes in. 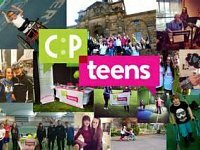 We’ve been highlighting disability blogs and this week we’re taking a look at CP Teens. 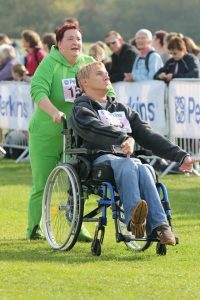 In our attempt to find you your second favourite disability blog (after ours of course!) we’ll be highlighting other disability blogs in our news from now on. To start we’re taking a look at writer and activist Martyn Sibley’s personal blog.